A series of Art Craft & Design projects created along time and also with my Cork College of Commerce course in Skibbereen at Rossa College. It was such a pleasure to attend this course, where I found new passions in collage making, textile design, and sculpture with the later in found objects installations. 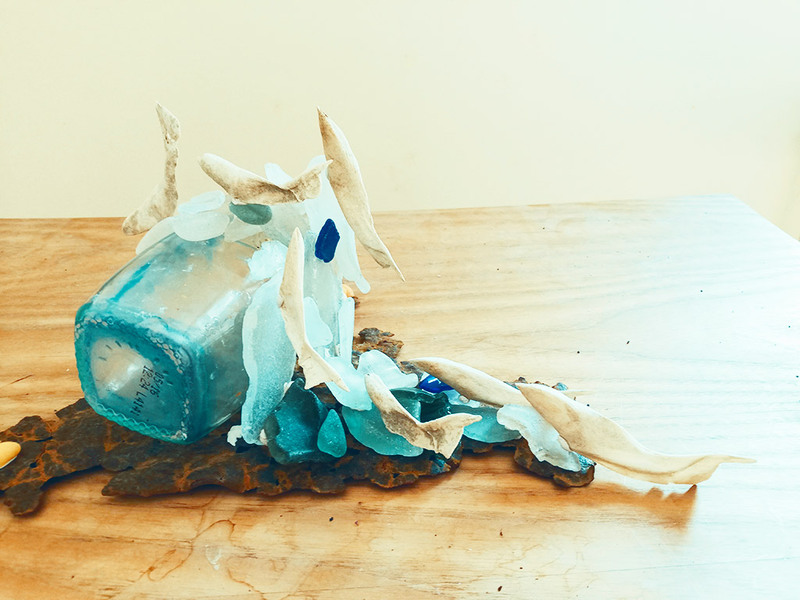 With an ecological art ideology and plastic shortcut awareness, I express from a Naturalis embrace, feelings, ethics, and impressions beyond the passive and detached observation of phenomena.